After a weekend of violence in Boston that left five people dead, some of the victims' families spoke out on the loss of their loved ones. Candles are still lit at Fabian gas station in Dorchester for Jose Phinn Williams, the victim of a fatal shooting over the weekend. Williams was a victim in one of five fatal shootings over the weekend in the city. While police don't believe the shootings are connected, only two suspects have been arrested thus far in connection with the violence. Williams was set to turn 68 on Monday. A native of Honduras, friends say he came to the U.S. to escape violence -- not become the victim of it. "He was like family because he was always looking out for the community," Antionette Baah-Page said of Williams. "He always...he asked how are your children doing, how's everything going?" Family of murdered gas station attendant gathered on what would have been his 68th birthday. 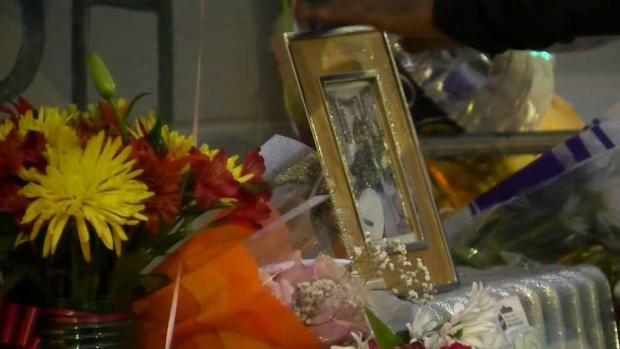 Jose Phinn Williams was shot and killed late Saturday night at Fabian gas station in Dorchester, in what was an incredibly violent weekend in Boston. Cynthia Creighton is the mother of another victim, 26-year-old Raymond Holloway-Creighton. She said her son was preparing to move back to the Netherlands, where he was raised and later fell in love, in a few weeks to be with his wife and son. "He was caring, he was loving and he just liked to have fun," Cynthia Creighton said. "My grandson will be turning one and the day he asks me what happened to his father, I want to be able to tell him." 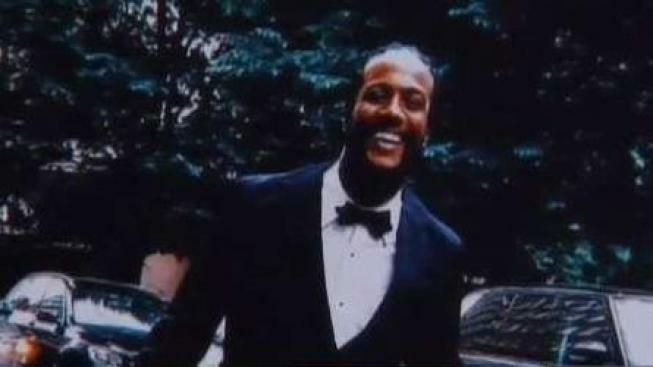 Creighton's family is now planning his funeral after he was shot and killed on Massachusetts Avenue in Roxbury early Friday morning. "It is unbearable," said Merlene Holloway Cross, the victim's grandmother. "And nothing is going to bring my grandson back." His family would like justice. "The person, whoever did this, to be caught and persecuted to the fullest extent of the law," cousin Ayesha Rodriguez said. 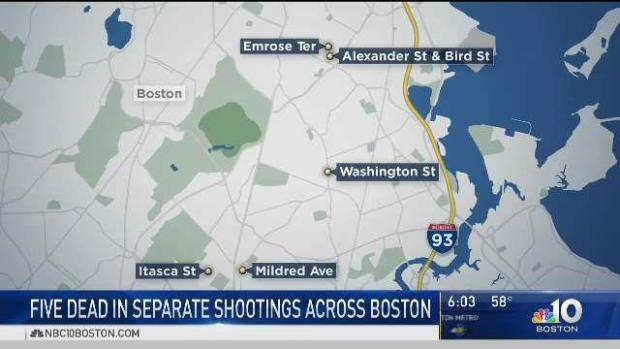 Officials do not believe that the series of shootings that all happened over the course of a violent weekend in Boston are not connected. However, residents remain concerned.